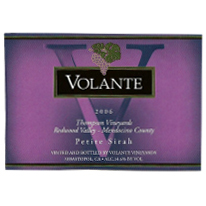 The third in a series of smooth and rich, inky and intense, black purple Petite Sirahs from Volante. 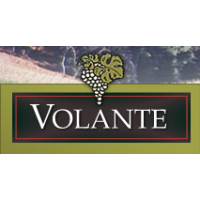 Spicy aromas of black fruit segue to a polished palate with loads of blackberry and huckleberry flavor. A pleasant finish meshes spice and bramble with oak complexities and an earthy mineral edge. The tannins are well defined but not tannic.